iOS 7 Jailbreak is out with Evasi0n!! Edav3rs have just made the jailbreak community the perfect Christmas Gift! The new Jailbreak applies to any iDevice that runs iOS from 7 to 7.0.4! OpenJailbreak: An Open Community for Public iOS Jailbreak Effort? 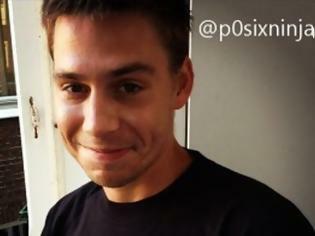 p0sixninja is a very famous iOS Vulnerability researcher. 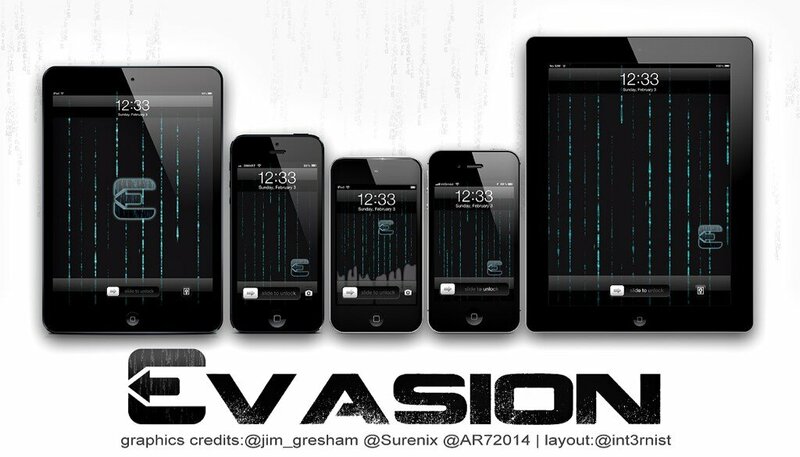 Even though, he was absent from the “Dream Team” of Jailbreaking: Evad3rs! Now, we all know that Apple has significantly increased the security of their Mobile OS, and just some small teams of Jailbreakers are researching for Security Holes. So, P0sixninja leads a new Community, OpenJailbreak, which makes public the effort of Vulnerability Researching for everyone who is interested! Pod2g, MuscleNerd, planetbeing and pimskeks consist the new team Evad3rs. Planetbeing had already Jailbroken his iPhone 5 when iOS 6.1 was released. 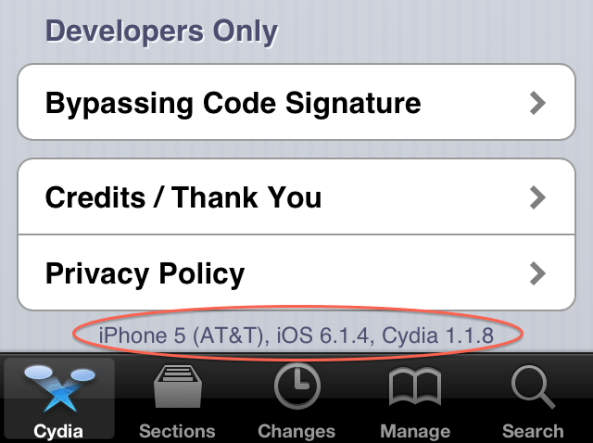 They claim at their Website that they are developing the GUI of their Tool Evasi0n, that will jailbreak iOS 6.1…. Probably, the new jailbreak will be released this week.